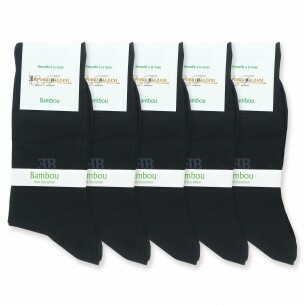 Webmenshirts.com offers you a large choice of men socks. Emporio Balzani has developed different models, both in terms of colors and in terms of materials. On the color side, you will find on webmenshrits.com socks black, beige, blue, gray, white, brown, green and still striped socks and socks man. 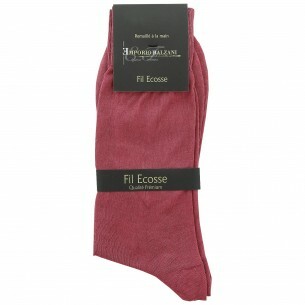 Cotton socks, cotton socks from Egypt, cashmere and nylon, nylon, natural bamboo fiber, micro-modal, Tencel, lycra, viscose and linen. 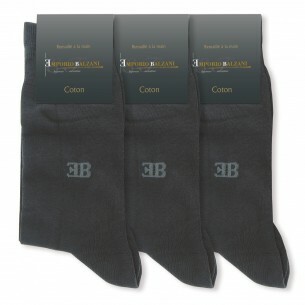 So you will definitely find the man socks of your choice on ChemiseWeb.com. 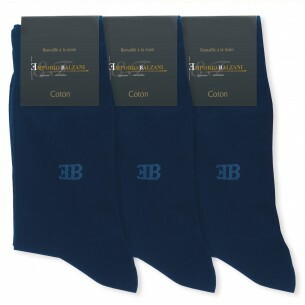 We especially care our production of socks in order to offer you high quality socks, comfortable socks, while remaining at the right price in order to offer you cheap socks.